This blog is by Maddison Powers, a member of the UNC MPA Research Team for Parks & Recreation. The Research Team will share some of their findings as they work toward a final report to be issued in late Spring 2019. The #ELGLKnope bracket challenge of nationwide best parks and recreations facilities is in full swing with votes being cast in the National Championship. Assistant Director of Parks and Recreation Linda Smith works at the Town of Chapel Hill. The Director of Human Resources and Risk Management Paula Bickel and Manager of Strategy & Innovation Greg Stopka work at the Park District of Village Oak Park, IL. These jurisdictions represent the variety of services provided to citizens by the parks and recreation department. Paula Bickel and Greg Stopka identified many human capital management successes as well as challenges in the park district. With primarily 58 full-time employees and 400 part-time summer staff, there are challenges in hiring specialized and qualified people while training them for a short time. For example, with 100 lifeguards to staff two pools, if the requirement was not met a section of a pool could not be open. “Every year that I’ve been here, we’ve been successful in meeting the staffing requirements,” Ms. Bickel stated. With the expected turnover rate of 16-20% in the months of August and September, many volunteers help with some of the stresses in recruitment. Mr. Stopka stated that at the end of 2018, Oak Park volunteers gave 10,744 hours saving $118,000 towards youth coaches and the conservatory, which helps with weeding and planting. When asked to identify diversity in the district Ms. Bickel highlighted that the applicant pool is not as diverse as the community they serve. There is substantial diversity in gender, but from top managers to entry-level and part-time positions most employees are Caucasian. It was noted that at park industry local conferences they are all trying to attract more students into the profession from diverse backgrounds. “So I think there’s definitely an opportunity, whether it be in high school and the colleges to push the park and recreation field and municipality and government even more,” Ms. Bickel said. There is a strategic planning initiative in Oak Park that is related to diversifying staff. Following the 2010 Census, the village is 67% White and 21% Black or African American. Mr. Stopka provided data to explain the staff breakdown. The total staff, including seasonal and part-time, is 67% White and 19% Black or African American whereas the full-time staff represents 80% White and 13% Black or African American and a small percentage of Hispanic or Latino. This is an “area for us to try and grow and share with people that there’s careers in this field,” Ms. Bickel stated. Another success highlighted is the high level of expectations the park district operates on. The policies and procedures are guided by best practices in the industry and human capital management. The accreditations held are CARPA, Illinois IAPD/IPRA, and PDRMA. Accredited in 2014 with CARPA, “only a handful of park agencies out there that have that and they have some pretty robust standards related to human capital and staffing recruitment,” stated Mr. Stopka. Other policies and plans that help Oak Park are surveying their parks twice a year with staff, surveying staff annually, internal customer service quarterly survey, kudos program, a planning team, data-driven park management, and Launchpad. When asked about human capital management, Linda Smith identified successes and challenges in the department. With many employees in or entering the retirement phase there is a lot of turnover leading to institutional knowledge leaving with the folks who retire. The department is faced with a current challenge around this. Three people retired in the last few months and three people will be retiring in the next year or two. The retirement transition is creating openings in the current 57 full-time employees with a turnover rate of about 10% in the next one or two years. Preparing and training the next generation of staff in all levels of the organization is important to keeping institutional knowledge. Another challenge and a success identified in the Town of Chapel Hill is in the park maintenance division which does ground maintenance for parks and all public spaces. The areas and things that were expected to maintain are increasing, and our staff has been decreasing. So that has really been a challenge for us to really look at how we’re doing the work and try to get more work done with fewer people,” said Ms. Smith. With the same division, in the last three years, the Town of Chapel Hill increased morale and recognition, listened to ideas, provided additional training, and matched their skills better. Ms. Smith highlighted that the quality of the work has increased tremendously even with more work with fewer people. Reaching outside of the typical place, like a website, is a form of active recruitment to diversify the in all backgrounds. 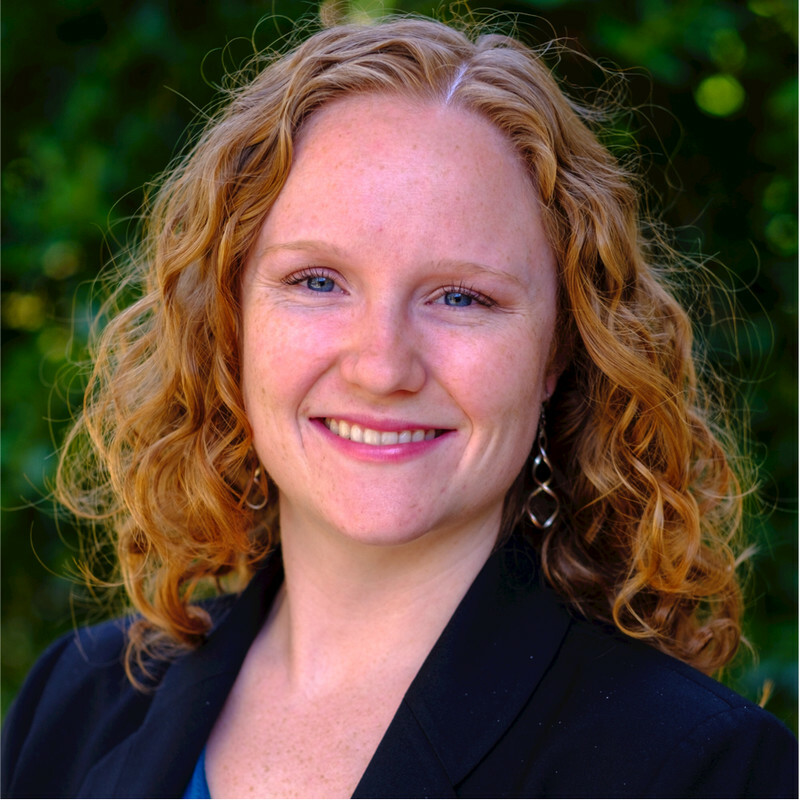 Maddison Powers is a member of the ELGL UNC MPA Research Team for Parks & Recreation.